Open enrollment year round. Class sessions run ongoing from October 1-June 21. Choose your start date. You may sign up for one or multiple sessions. For more information and to request a brochure email Rosemarie Morelli at: rosemariemorelli@comcast.net or call 508-668-4933 to pre-register and reserve your space. 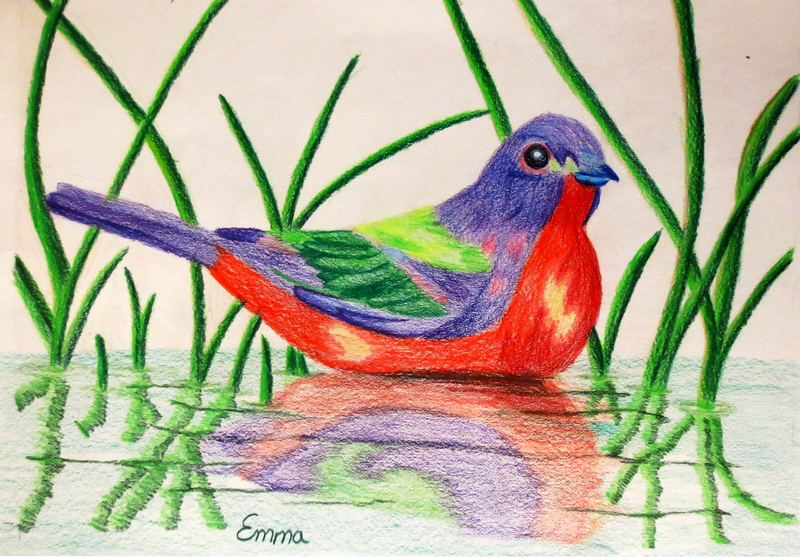 PRIVATE & SEMI-PRIVATE ART LESSONS – Call to schedule. Every child has his or her learning style, ability and art focus interest. Students taking classes at Rosemarie Morelli Art Studio & School learn how to see better so they understand how to draw and paint better! Students choose from a variety of media to create artworks that interest them as the learn the core fundamentals of art. Depending on your child’s interest, skill level and ability, there will always be a project ready to challenge and meet the needs of the student. Enjoying the creative process is most important while your child develops art skills. Students work on their own projects at their own speed. Each class provides individual instruction including group art activities to improve student’s understanding of art. Instruction is given in techniques for Pen & Ink Illustration and Cartooning; Charcoal, Graphite and Color Pencil Drawing; Pastel Drawing and Painting; Oil, Acrylic & Watercolor Painting; and Multi-Media creations. Block Printing, Plaster Relief Sculpture and Mural Panel Painting are special optional projects that will be made available each season. A stock photo image library and still-life objects are available to help inspire as students flow from project to project, selecting subjects from landscapes, seascapes, still life, portrait, animals, architecture, fantasy creatures, fashion textile design and whatever else interests them. 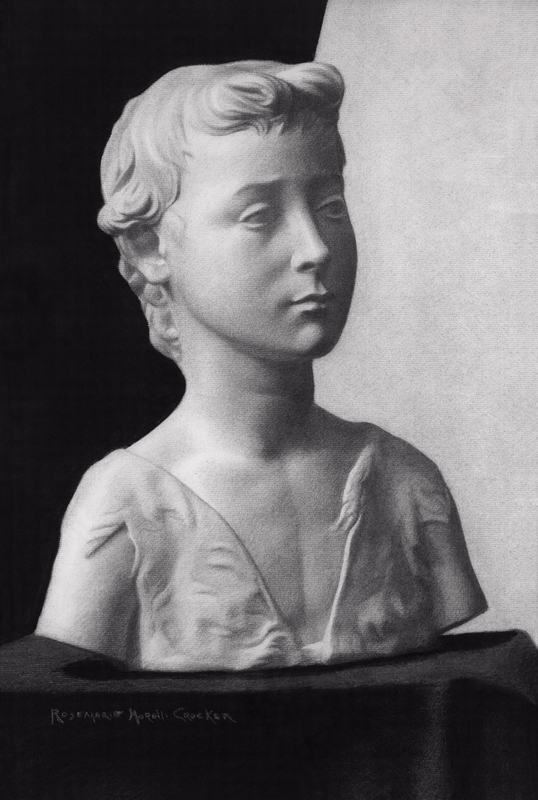 A variety of art techniques and styles will be explored and encouraged from traditional to contemporary including self expression. The sky is the limit! Join our fun group of artists who are improving their drawing and painting skills while enjoying the camaraderie of creating fabulous works of art together. Whether you are a beginner student or advanced artist, learning how to use the traditional art master methods will help you achieve a more realistic, lifelike drawing and painting. Everyone, regardless of level or ability can learn these techniques! 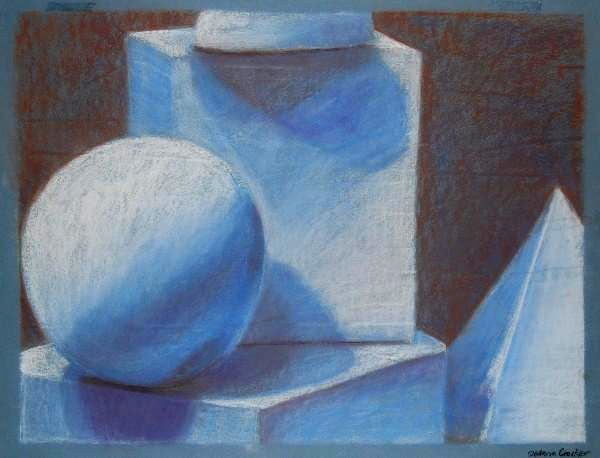 You will learn how to see and correct shapes, proportions and edges; understand and learn to see mid-tone values for shadows and lights; develop rendering and application techniques for the finished drawing and painting; and understand color theory for mixing paint. Students may work from life or photo images of landscapes, still life, people or portrait — whatever is of interest as you build skills and confidence to take on more ambitious projects, or if you prefer, continue drawing and painting at a fun and relaxed pace. All students receive individual instruction tailored to their personal goals and speed. Students may choose to draw or paint but are strongly encouraged to do both! Bring your oil paints and charcoal drawing & paper supplies to the first class or contact the studio for supply list. To further enrich your experience as an artist, all students, children and adults, participate in our Annual Spring Art Exhibition & Reception to showcase their artworks from this year’s sessions. This entry was posted in Uncategorized and tagged Adult art classes, Adult Morning Art Classes, After School Art Classes, Art Classes, Art Classes in Walpole, Art Lessons, Cartooning, Children art classes, Drawing, Evening Art Classes, Fall Art Classes, Illustration, Landscape Painting, MA, Oil Painting, Painting, Pastels, Private Art Lessons, Saturday Art Classes, Spring Art Classes, summer art camp, Summer art class, Watercolors, WInter Art Classes. Bookmark the permalink.